AERIAL 4K: Woman Running on a Countryside Road at Sunrise. 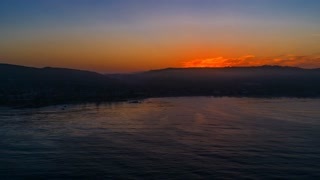 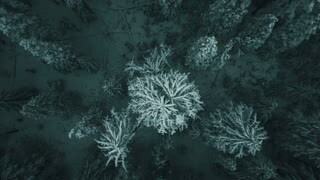 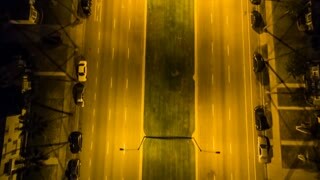 Drone shot of a Female jogger athlete training at dusk. 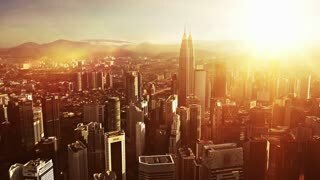 Active healthy lifestyle concept. 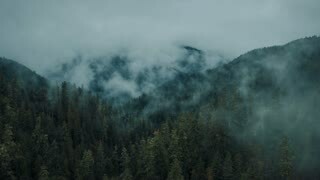 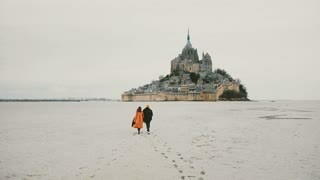 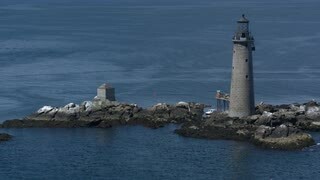 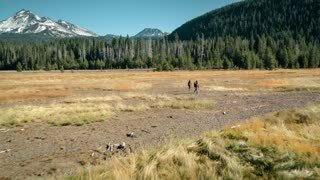 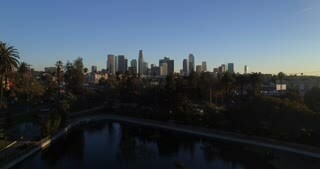 Cinematic morning sports footage. 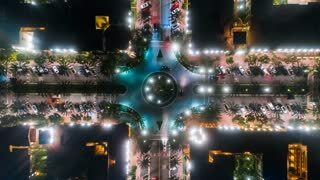 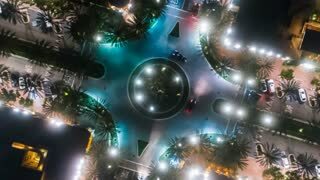 Aerial time-lapse or hyper-lapse at night with a cinematic look at an urban traffic circle intersection with cars driving below. 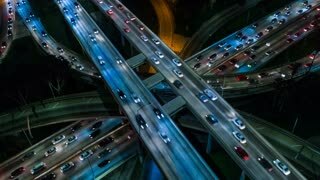 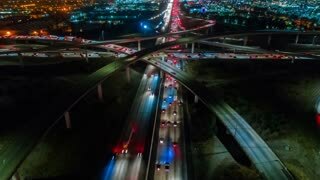 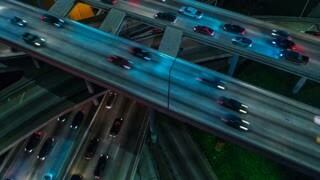 Cinematic urban aerial time lapse from above of interstate traffic at night. 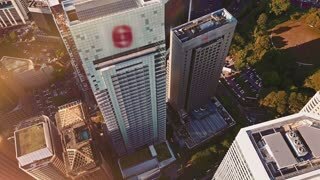 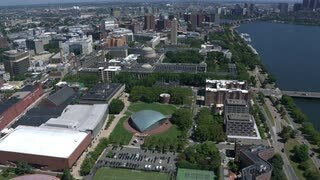 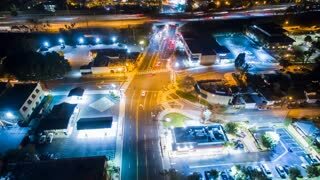 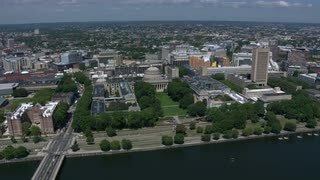 Aerial time lapse or hyper lapse at night with a cinematic and futuristic look at an urban traffic circle or intersection with cars below. 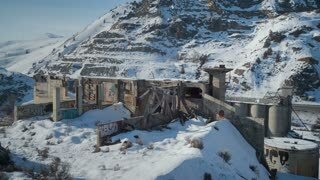 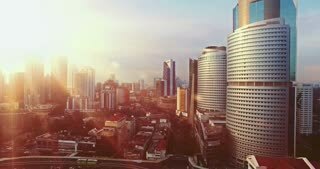 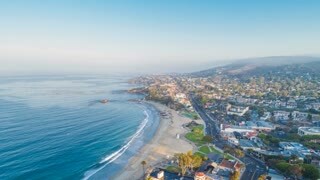 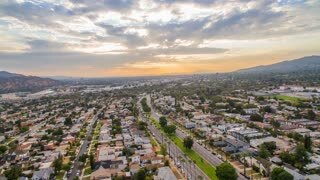 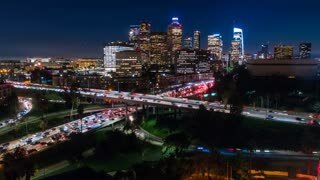 Cinematic urban aerial time lapse of city infrastructure including freeways, interstates, roads, streets with traffic at rush hour during the evening. 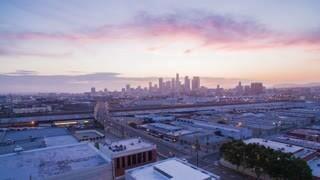 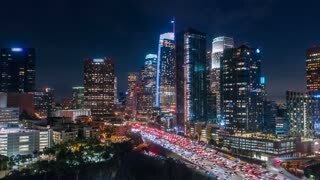 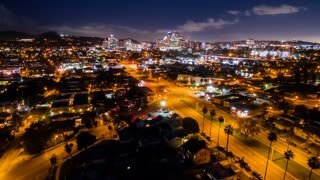 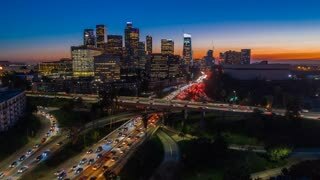 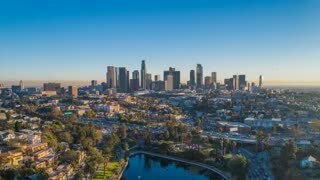 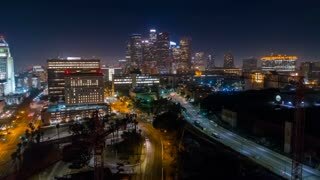 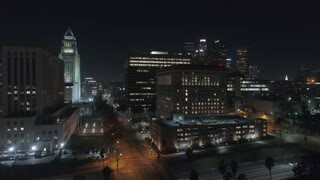 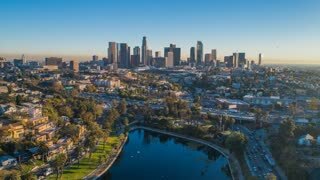 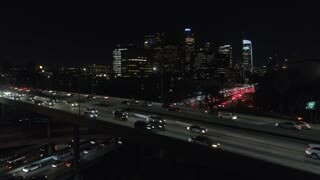 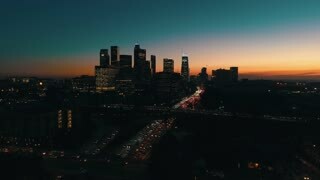 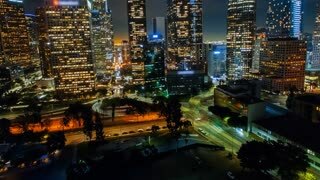 Cinematic urban aerial time lapse view of downtown Los Angeles freeways, highways and roads with traffic and night. 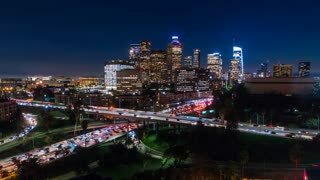 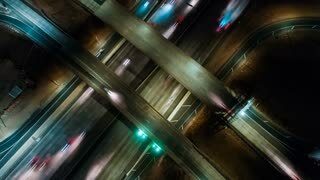 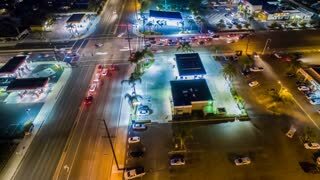 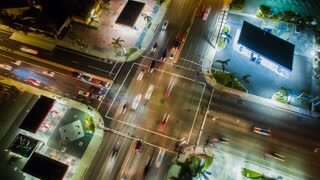 Aerial timelapse or aerolapse at night with a cinematic and futuristic look at an urban Los Angeles street intersection showing busy traffic from above. 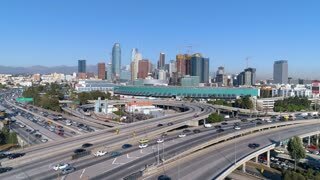 Cinematic urban aerial view of downtown Los Angeles, freeway, interstate and L.A. convention center as seen from the interstate. 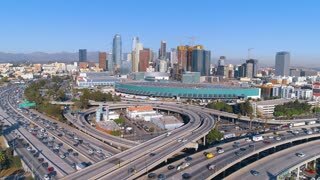 Cinematic urban aerial view of downtown Los Angeles, freeway, interstate and L.A. convention center seen from the busy freeway with traffic.